These days, a healthy, glowing, perhaps even radiant skin is considered a must for many people, regardless where they work or the kind of lifestyle they enjoy. However, triggers in the environment and one’s lifestyle can affect skin health. For example, if unattended, acne can leave scars on the face and body that are difficult to remove. Excessive and unregulated exposure to the sun can also trigger skin conditions like melasma. The natural aging process can leave fine lines and wrinkles that may become an almost permanent mixture on the face over time. The same thing happens to a mother’s stretch marks if she leaves them unattended for a significant period of time. 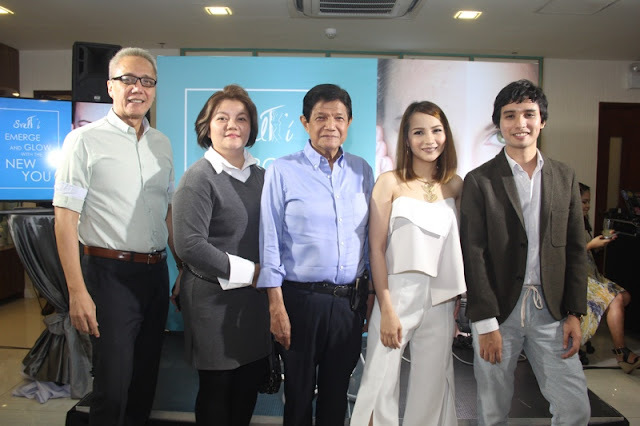 Emerge, the cutting-edge, patient-friendly skin treatment was recently launched by the SvelT’i Health and Beauty Centre in Quezon City. 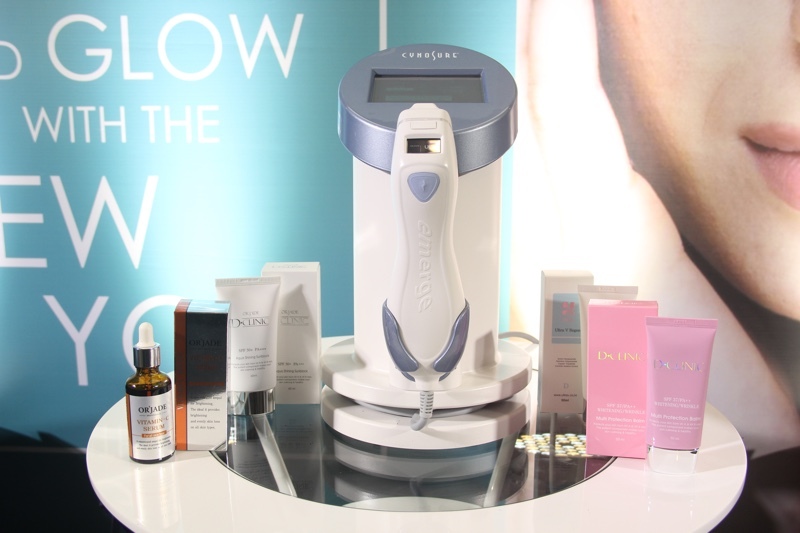 Emerge is a non-invasive, non-surgical approach that uses laser technology to do lasting work under the affected layers of the skin. Emerge is more effective than most skin treatments because it addresses the skin problems at their roots. Dr. Lalaine Salazar, the Medical Director of SvelT’i Health and Beauty Centre, explained the procedure, supported by the real-life testimonial of Duane Bacon, a blogger who experienced significantly radical improvement after undergoing it. Because of a previous severe acne condition, Duane often struggled with visible blemishes on his face. 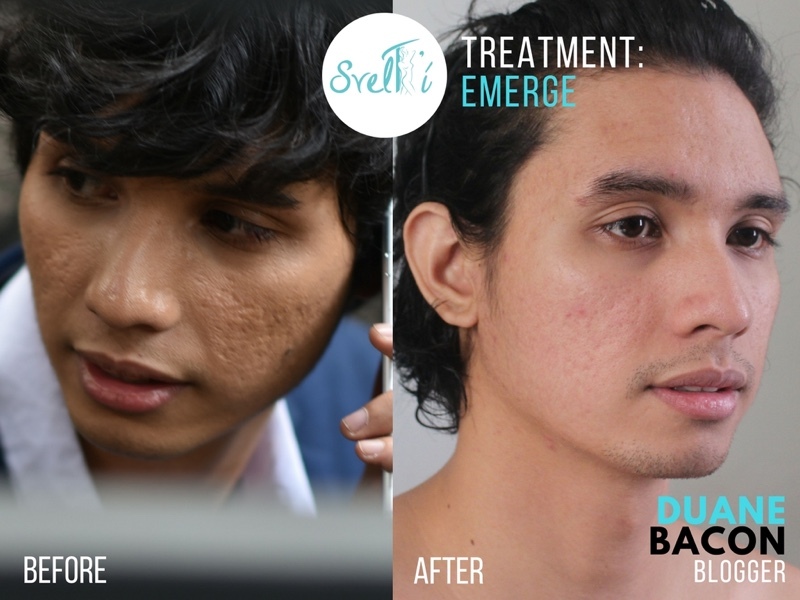 A few sessions with Emerge reduced those scars and restored his skin to a youthful glow. To know more about the treatments that SvelT’i provides, please inquire at (02)332-7546 / 09188-SVELTI (783584) or visit the clinic at 5F South Insula Condominium #61 Timog Avenue, Quezon City for FREE CONSULTATION from Mondays to Fridays from 9am-6pm and Saturdays from 8am-1pm. Kickstart Your Summer with Digital Walker! BDJ WOMEN'S SUMMIT 2017 + GIVEAWAY!